– LESSONS FROM AN ADA ATTORNEY,” that aired on 7 February 2018. 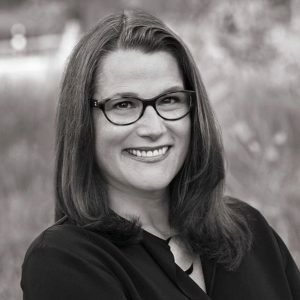 Description: TEDx speaker and ADA attorney Kate Nicholson discusses her journey with chronic pain, and how opioid treatment helped her in her healing process. Kate discusses how, on the right dose of pain medicine, she drafted the current regulations under the ADA, coordinated with the White House and supervised thousands of cases by hundreds of attorneys across the country from a screen and well-camouflaged bed. I also answer a lot of questions about the policy-based and regulatory pressures on people in pain today, especially in light of the opioid epidemic. One of the saddest consequences of this policy is that the needs of people in pain and people with substance use disorders and addiction become pitted against one another. Both are under-treated, under-addressed in medical education, and subject to stigma.